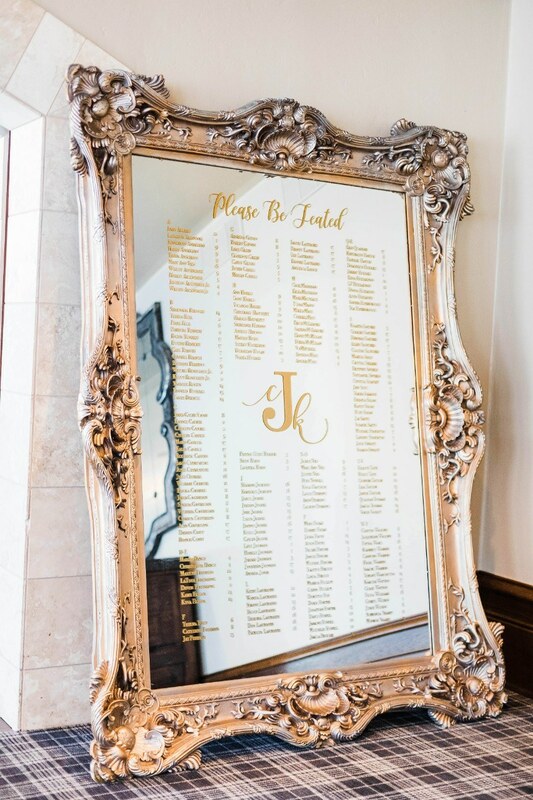 For Kelly and Carlin, a glamorous southern soirée was the wedding of their dreams. 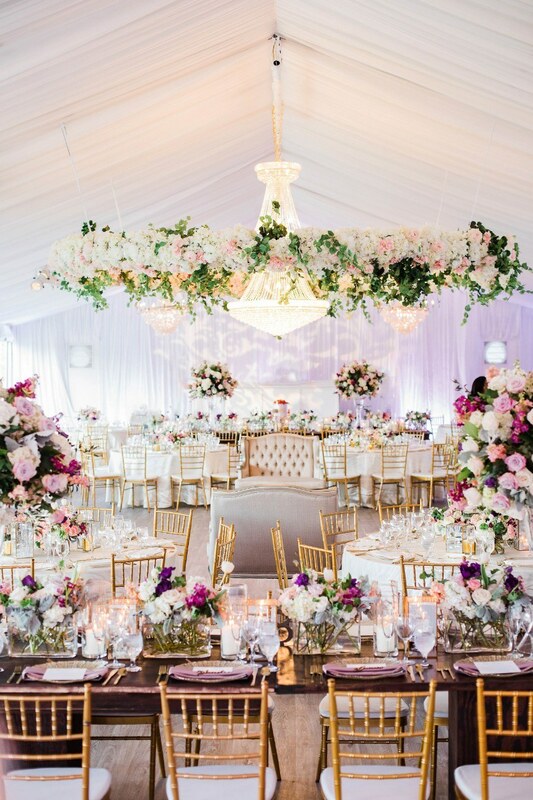 Houston wedding planner Alexia McWhinney of The Savvy Event Consultants made it happen! 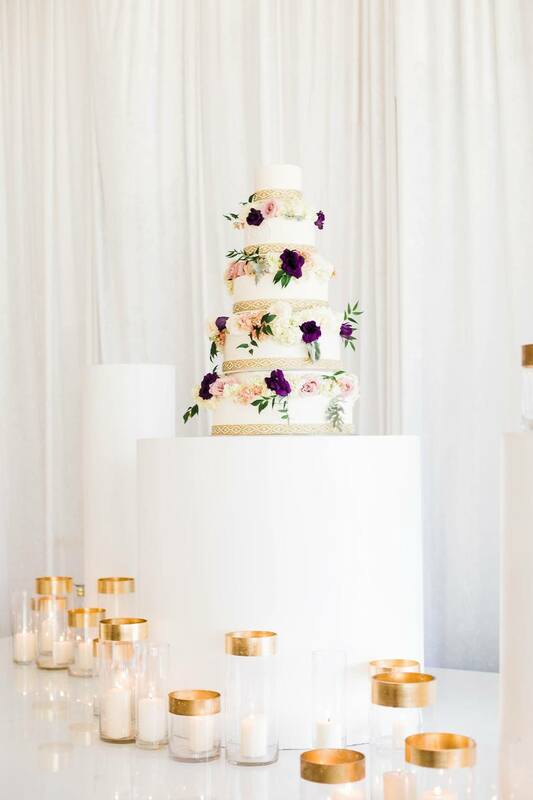 Working with a slew of talented Houston-area vendors, Alexia made sure the entire day fit the couple’s vision, from the tiniest details throughout the reception to the getaway car at the end of the night. 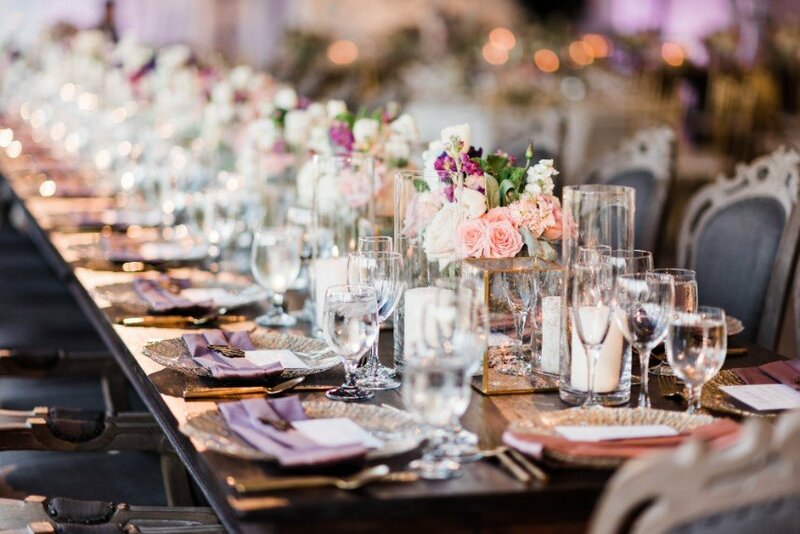 The Savvy Events Consultants team has been creating glam and memorable events since 2006, and their expertise is evident in every part of a couple’s day. 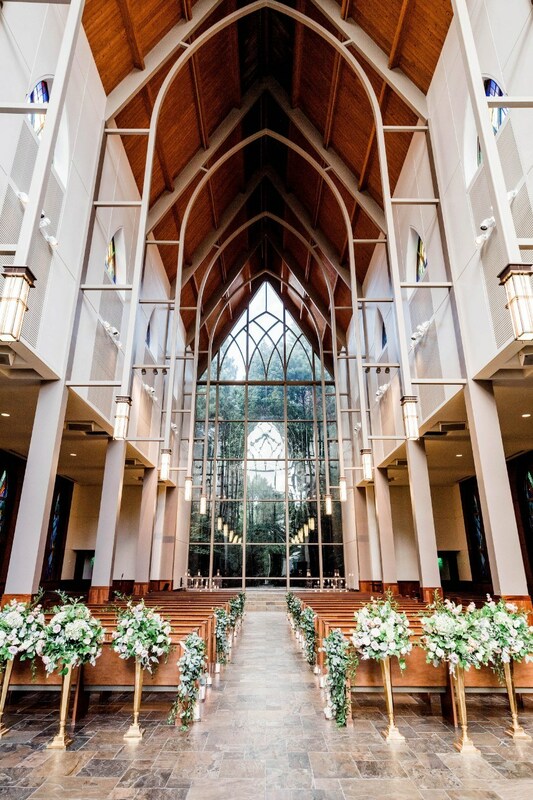 Alexia wants couples to be assured she’ll stop at nothing to make their wedding unforgettable! 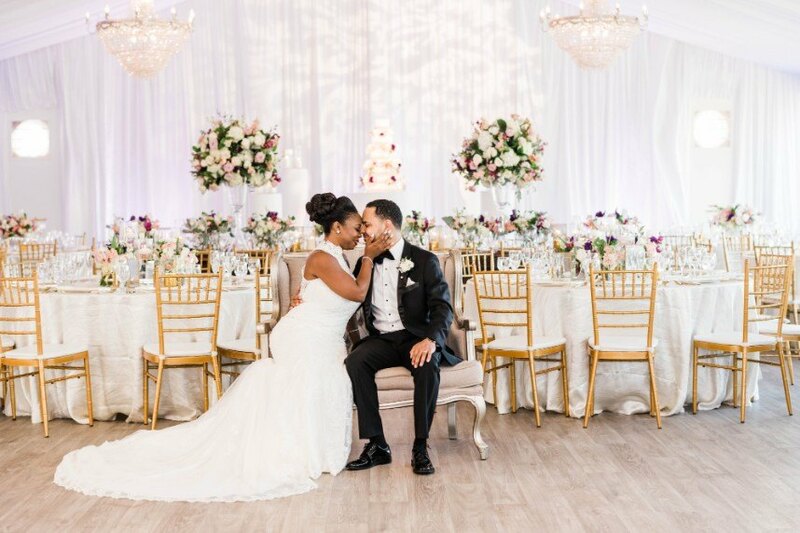 We chatted with Alexia about her thought process as she planned and executed this gorgeous wedding: how she helped the couple choose the perfect touches for their day and why certain pieces used had special meaning. 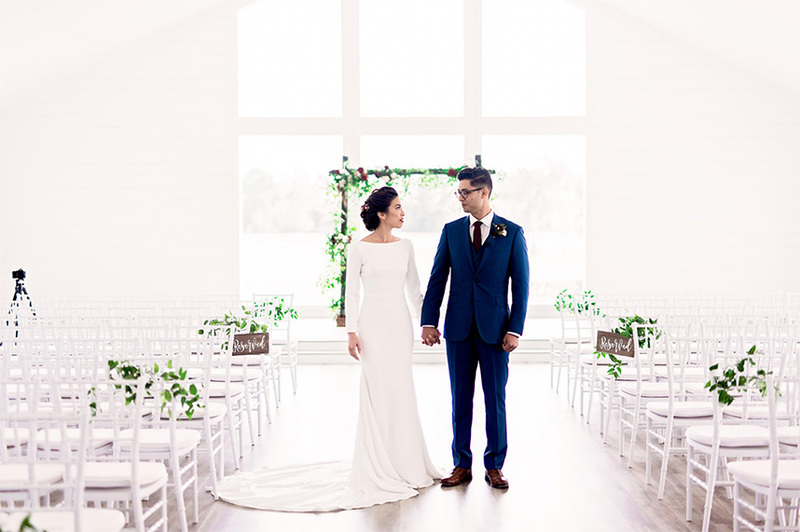 Keep scrolling to see all the stunning details – and you’ll love what she has has to say, too! 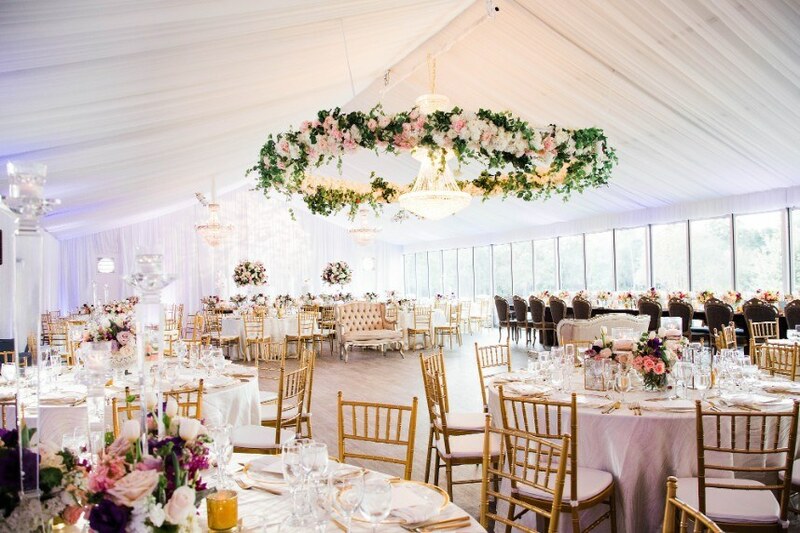 “The grand chandelier and floral ring hanging at the center of the tent over the dance floor was a show stopper, and hung just low enough that it was more than just a light fixture, it was the reception centerpiece,” Alexia says. 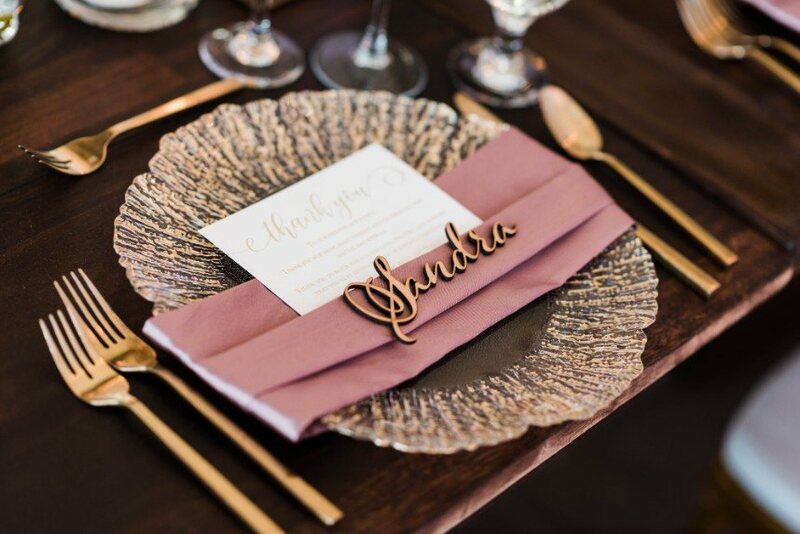 Pops of gold added sophistication and pizazz to the blush and plum color palette, accentuated with grandiose bouquets and greenery adding life to every nook. 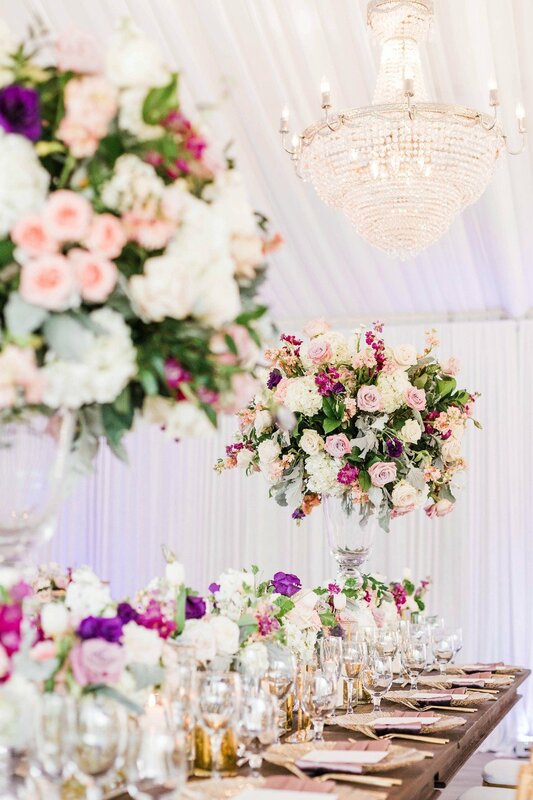 No matter how you look at it, Kelly and Carlin’s southern soirée was stunning in every way! Cheers to the newlyweds! 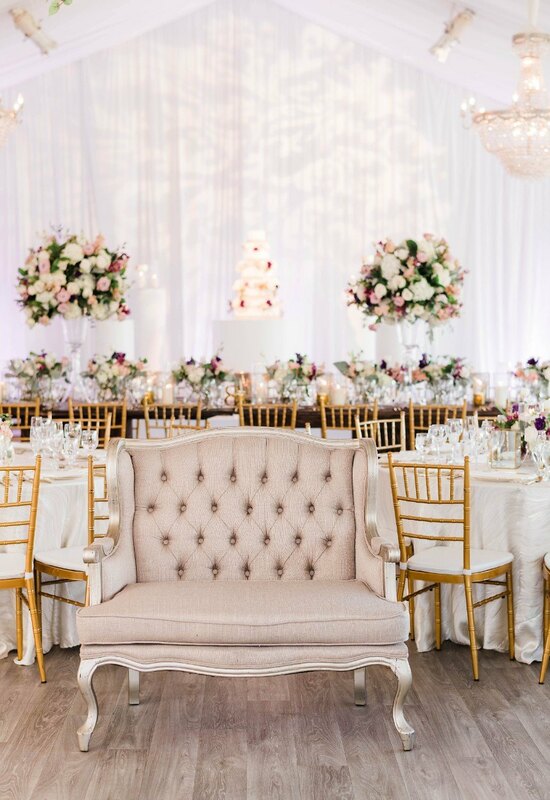 Get in touch with The Savvy Event Consultants team via their Brides of Houston vendor profile!